Haste Ye to Scottish Weekend 2019! Scottish Weekend Inc. emphasizes the best in live music, fine teaching, and "controlled abandon." We begin Friday night with supper and a welcome dance. Two morning classes and one in the afternoon are offered on Saturday, followed by time to relax, swim, shop, and socialize. 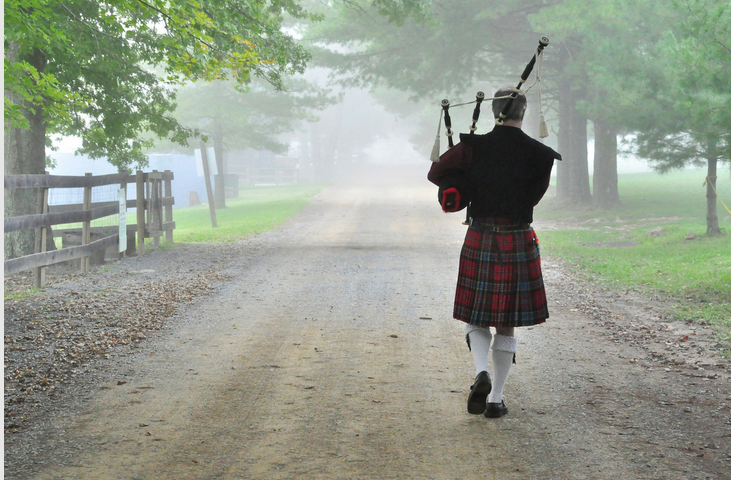 That evening our piper leads us in a grand march followed by an elegant full-dress ball and a ceilidh. After another class on Sunday morning, all participants gather for the popular combined class, then lunch and farewells until next year. Register for Scottish Weekend 2019 HERE!